Yaters! You had me laughing so hard at this! Not at you but in sympathy. If you want some help, or someone to alibi you, just say the word. Nobody would convict us. If they play Destiny, they'll know it's justifiable. As long as you leave the Purple Almighty Ball alone. ...and the poor little exo mopping the floor all day long. 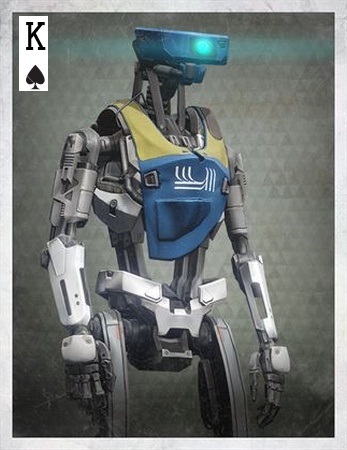 Lave the cryptarch alone. Poor soul doesnt do anything wrong. Not his fault everything turns into a rare item. If anything you should make them kill the speaker. Overpriced rubbish is all he can offer. Edited by ChavasRegal, 01 October 2014 - 03:00 AM. 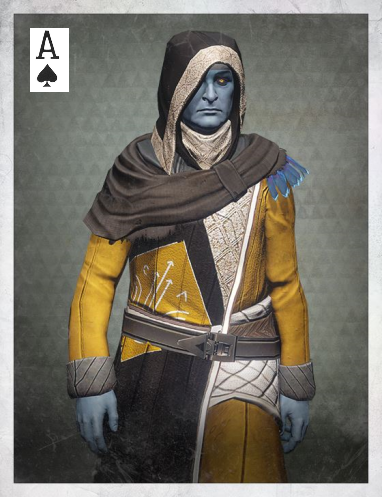 Mabey the cryptarch is just colour blind and thinks he's doing a great job. In my mind the Speakers stuff is completly worthless. And motes of light doesnt have a use except at Xur.